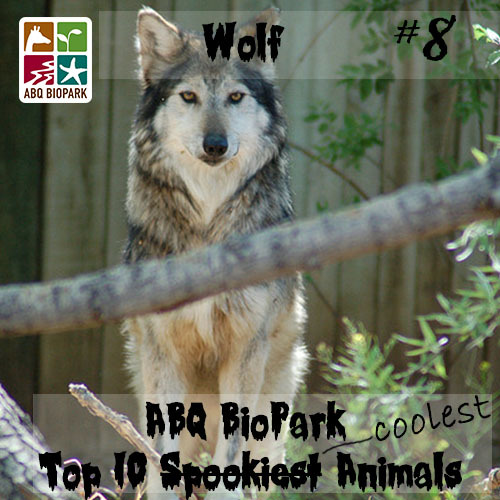 Happy Halloween from the ABQ BioPark! 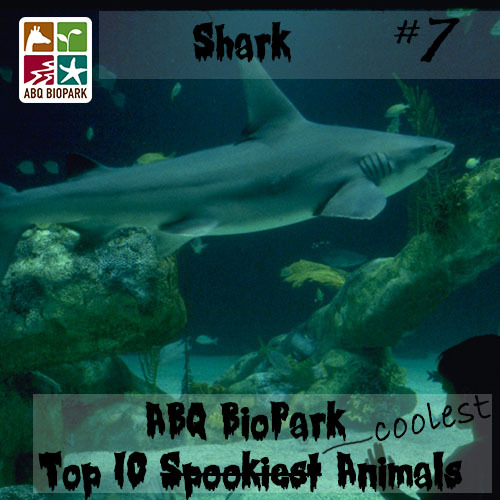 To celebrate, we made a list of the top spooky (but really cool) animals here at the BioPark. Learn why these supposed scary animals are actually really neat and misunderstood! 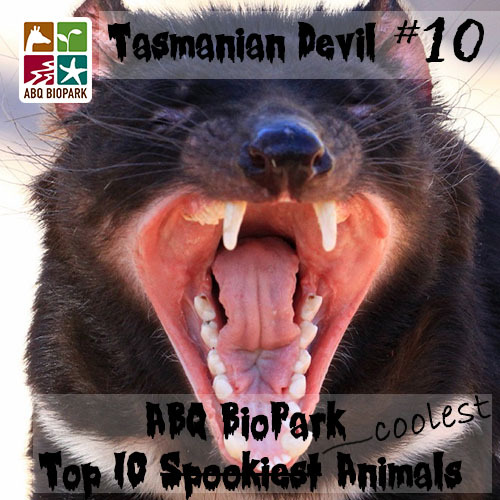 Scare factor: Devils are known for rowdy communal feedings and squabbling over carcasses. Cool factor: These marsupials are capable of incredible feats of strength - they can climb trees and swim across rivers. Scare factor: Those jaws have 24 sharp teeth meant to grasp and crush, not to chew. 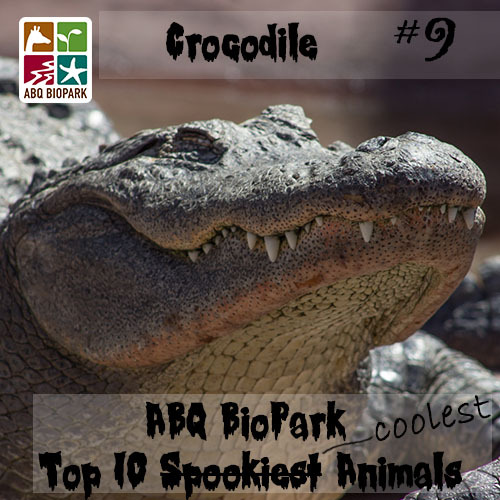 Cool factor: They can live up to 80 years! Scare factor: You're scared they'll huff and puff and blow your house down. Cool factor: Once a wolf has found a mate, the two usually stay together for life. Scare factor: The music from Jaws still keeps you up at night. Cool factor: They always have a row of smaller teeth behind their front teeth - eventually, the front teeth fall out and the smaller ones take their place like a conveyor belt! 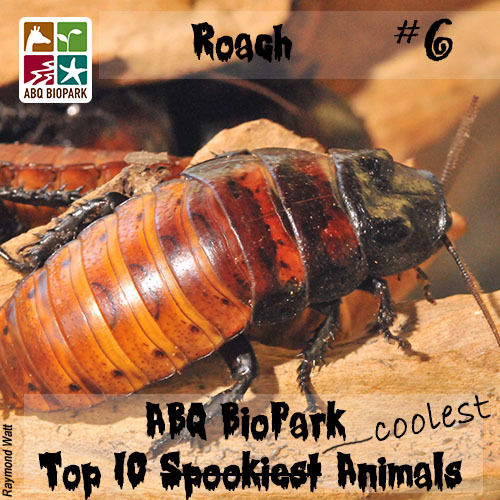 Scare factor: Cockroach infestations can cause allergies and asthma. Cool factor: They can live for a week without their heads! Scare factor: They prey on dead animals. They're scary looking. 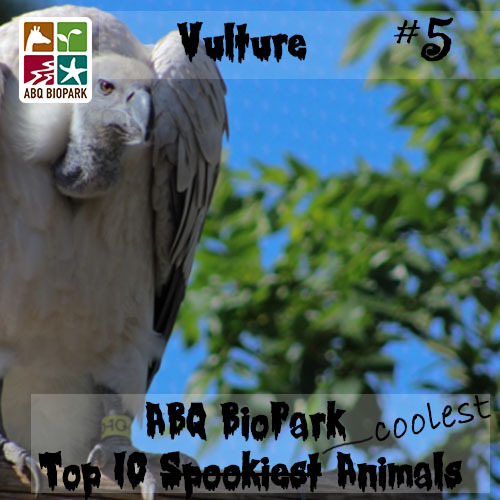 Cool factor: Vultures are nature's cleanup crew - they remove animal carcasses that would otherwise get left behind. 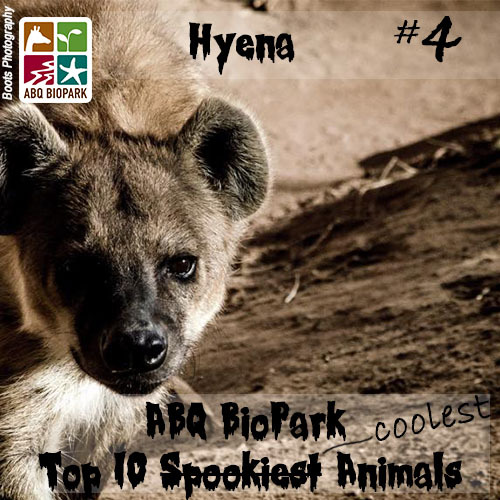 Scare Factor: Hyenas produce a characteristic laughing sound when attacked or chased. They also whoop, grunt, giggle, growl and whine. Cool factor: They're smart - in one study they showed greater problem solving and social cooperation than chimpanzees! Scare factor: They can't chew, so they swallow their prey whole. 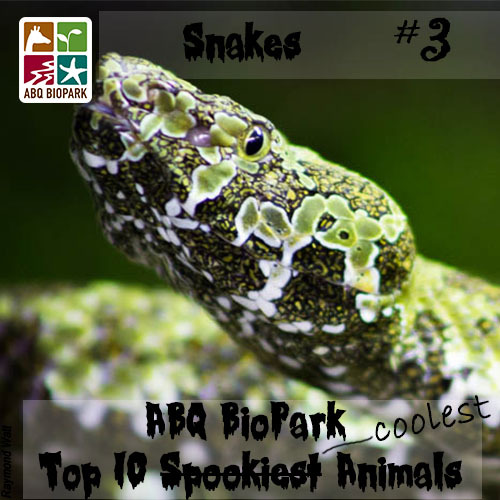 Cool factor: They can smell with their tongue! 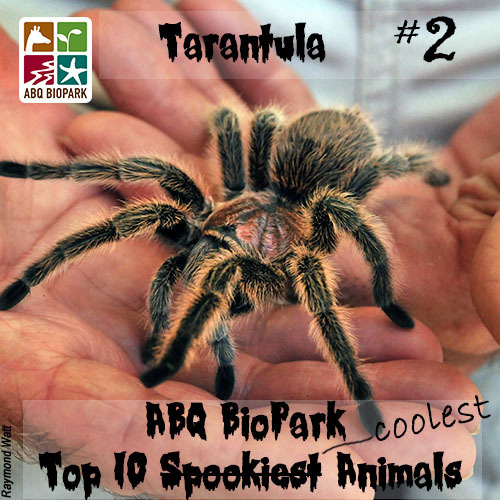 Scare factor: They're big, hairy spiders. Cool factor: Females can live 30 years or longer in the wild. Scare factor: They're completely hairless and wrinkled with protruding teeth. They live underground. 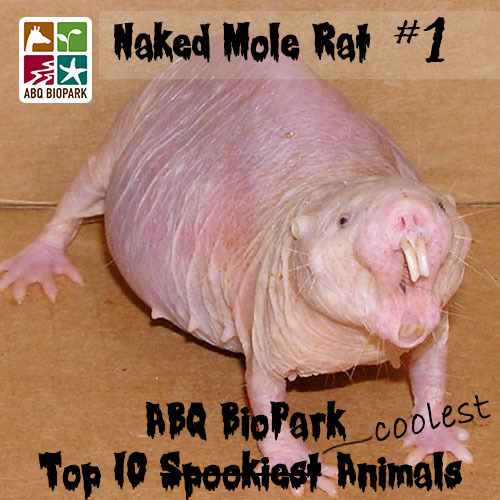 Cool factor: They are the longest living rodents, with a lifespan of up to 30 years.